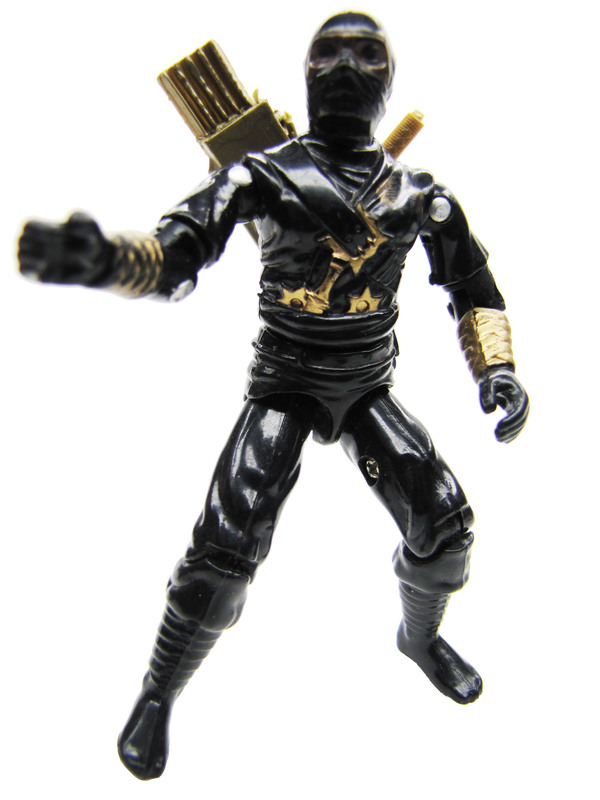 Ninja-Ku is an exclusive figure that was available carded in Argentina. The figure was released around 1984 or 1985. Ninja Ku came with brown nunchuks and two brown short swords.